iRealHousewives | The 411 On American + International Real Housewives: Mercedes Javid Is Pregnant, Expecting First Child With Husband Tommy Feight! 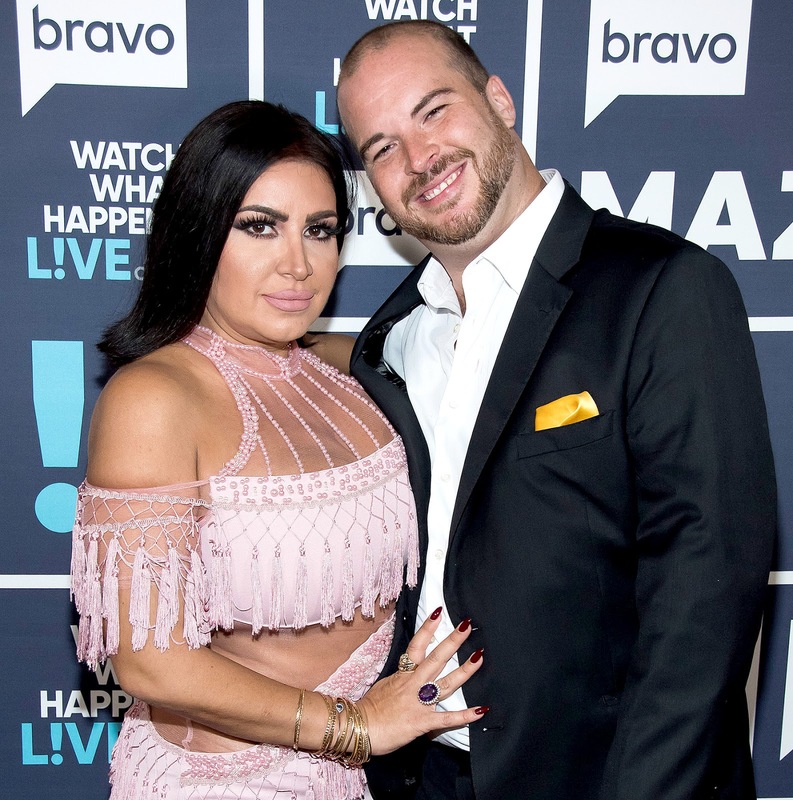 Mercedes Javid Is Pregnant, Expecting First Child With Husband Tommy Feight! Mercedes “MJ” Javid is pregnant with her first child with her husband, Tommy Feight, a source confirms to Us Weekly. The source adds that Shahs of Sunset star told her mom the happy news and then the cast of the Bravo hit reality series while filming the reunion on Thursday, October 4. Back in July, Javid to the publication about freezing her eggs before the pair tied the knot. Congrats to MJ and Tommy! !